Look and feel better with a certified personal trainer at the Sports Academy! Personal trainers at the Sports Academy are among the best in the valley and have been selected to work here based on their experience and skill. Whether you want to lose weight, improve your overall health, or strengthen your sport performance, we have a trainer for you! Our trainers follow the NASM Optimal Performance Training model in designing a scientifically based program that will get you results quick! For more details or to sign up please contact us today through the email below. Not sure where to start? 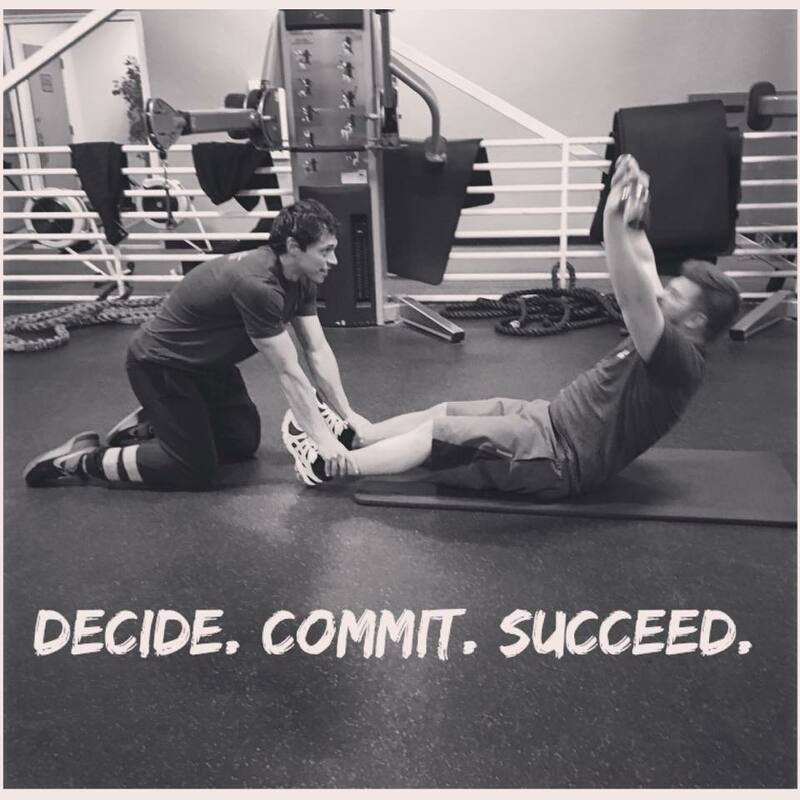 Get a FREE Personal Training Consultation! Click here to learn more.